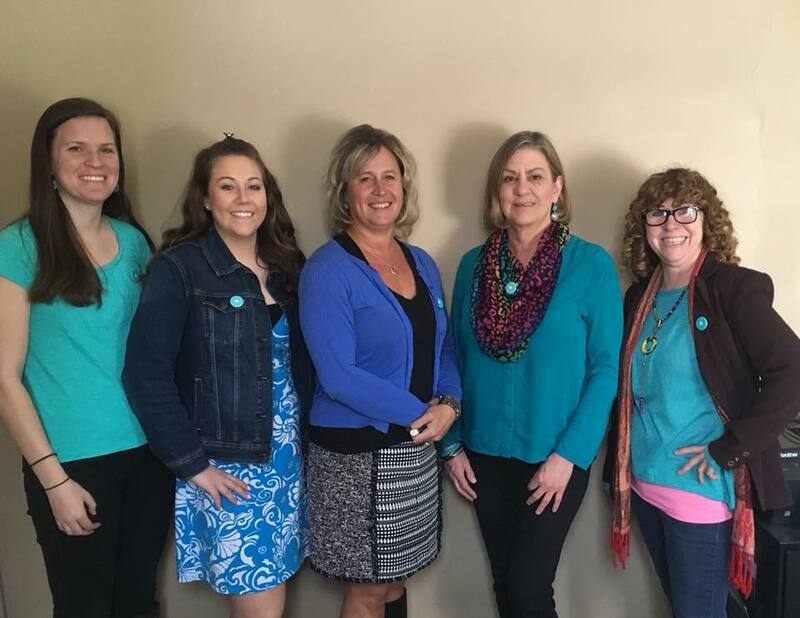 #SAAM Day of Action—we wore our teal today to show we stand in support of survivors of sexual assault; today and every day. Call our 24- hour hotline at 1-800-774-0544 if you or someone you know needs support. Donation based yoga class at the beautiful Root to Bloom studio in Littleton, NH. Class runs from 5:30-6:30 Thursday, April 12th. Free community showing of the documentary “The Hunting Ground” with discussion to follow. Hosted by the Support Center at Burch House and White Mountain Community College at the Littleton campus. Mon. April 23rd at 6 pm.